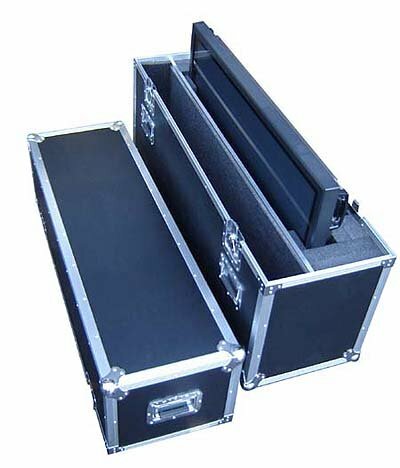 RK (Rack In The Cases Limited) dedicated in performance market for decades, manufacturing all equipment productlines. 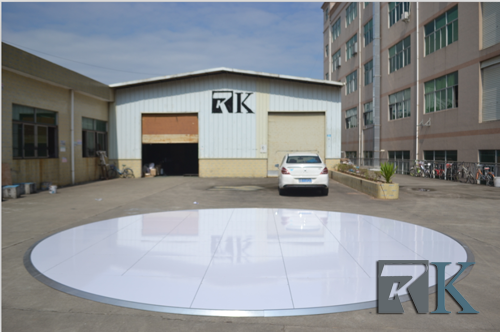 High quality and attractive price is our biggest advantage; fully custom service, efficient production arrangement and institutionalized management bring our clients their best satisfaction too. 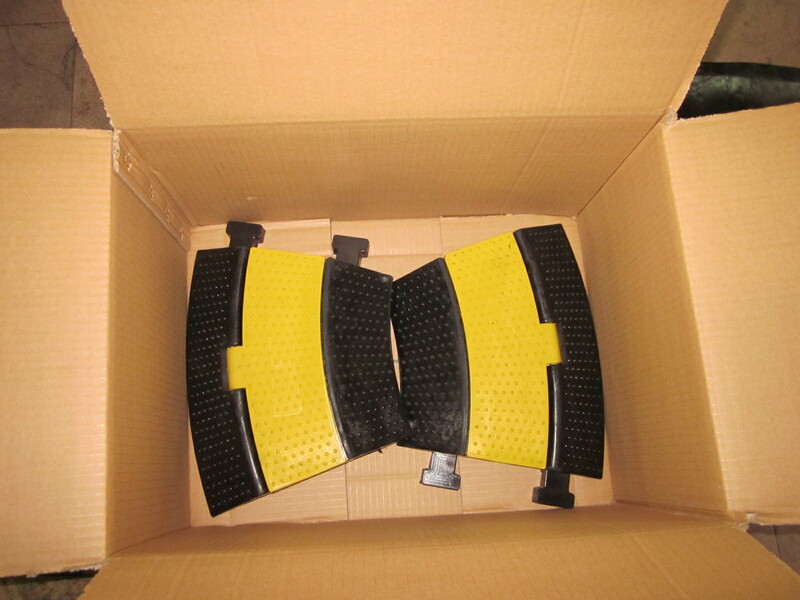 After all these years trying, we’re happy to see customers all over the world. We now have four main product lines: Mobile stage, Flight cases, Event products, and Truss system; with the flexibility to change and adapt to require conditions. 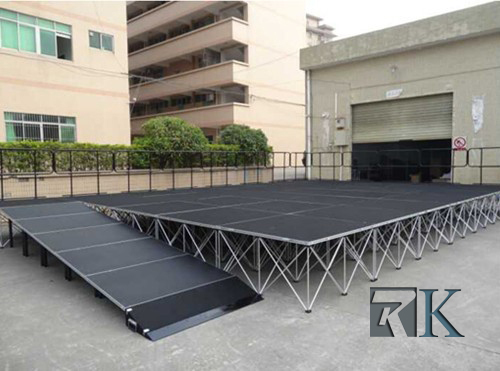 Other related products like cable ramp, dance floor, crowd barrier and star curtain also help customers enrich their structural solutions. Please give us a chance to surprise you.